(Illinois Review) At Thursday morning’s National Prayer Breakfast, Dr. Benjamin Carson, a celebrated pediatric neurosurgeon at Johns Hopkins Hospital, gave a 25-minute long keynote address that directly refuted the key tenets of President Barack Obama’s liberal agenda – with Obama sitting just feet away. Dr. Carson attacked political correctness as “horrible” and dangerous. Dr. Carson credited personal responsibility, not government assistance, for taking from a childhood of poverty to a lifetime of success. Dr. Carson attacked fiscal irresponsibility, instead urging restrained spending. “One of our big problems right now…our deficit is a big problem. 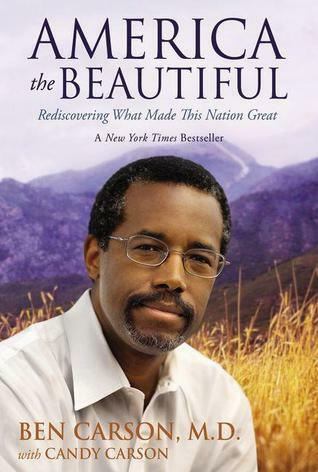 Think about it — and our national debt — $16 and a half trillion dollars,” said Dr. Carson as Obama watched. Obama increased the federal debt by $5.8 trillion in his first term, the worst ever increase in a presidential term. This entry was posted in 2007-08 Crisis, Bureaucracy, Capitalism, Closed System, Competition, Culture Divide, Currency, Economic Policy, Economic Theory, Education, Free Market, Inspiration, Interdependency, Keynesianism, Legal Theory, Motivation, National Debt, Perpetuity, Political Theory, Poverty, Public Choice Theory, Self-Government, Self-Reliance, Self-Rule, Self-Sufficiency, Solutions, Taxes, Trade, Wealth, Welfare Statism. Bookmark the permalink.